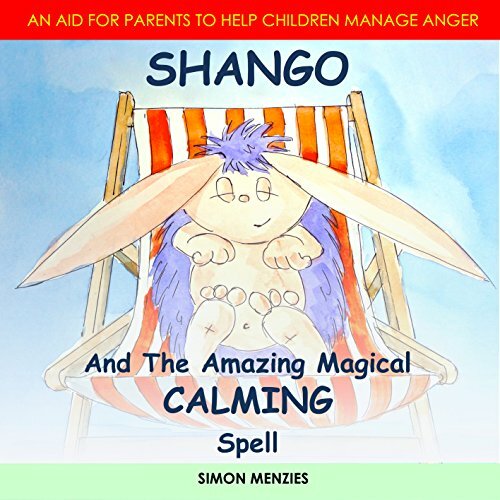 Showing results by author "Simon Stueart Menzies"
Shango and the Amazing Magical Calming Spell is part of a series of books which aim to deal with a number of childhood issues, such as sleep, anxiety, and fears and phobias, using direct suggestion and repetition. This book deals specifically with anger issues. Temper tantrums, rages, fits, huffs, moods, etc. can be due to many different factors, from perfectly normal upsets to anxiety, depression, lack of sleep, or dietary imbalances (for example, too much sugar).